Update:While our plan to add more parking is pending, we are pleased to release the following schedule. We thank you for your patience and look forward to your visit to Bedrock Gardens. (1) Reserved visits on Thursday and Saturday mornings and afternoons. Just make your reservation through our event manager, Eventbrite, at bit.ly/2w5Wf2e . First come, first serve, up to 30. (3) Our last public open day of the year is our Fairy Hobbit House Festival, Friday, October 5 and Saturday, October 6. details here. For the first option, see the details below. This self-guided tour is a nice way to see the garden, since there will be a maximum of 30 people per half day. 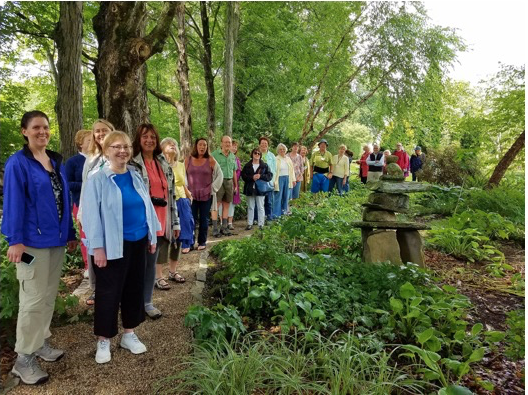 If you are a garden club or group, consider the second option, a private personalized garden tour guided by our Executive Director, John Forti, or Garden Co-Creator, Jill Nooney. 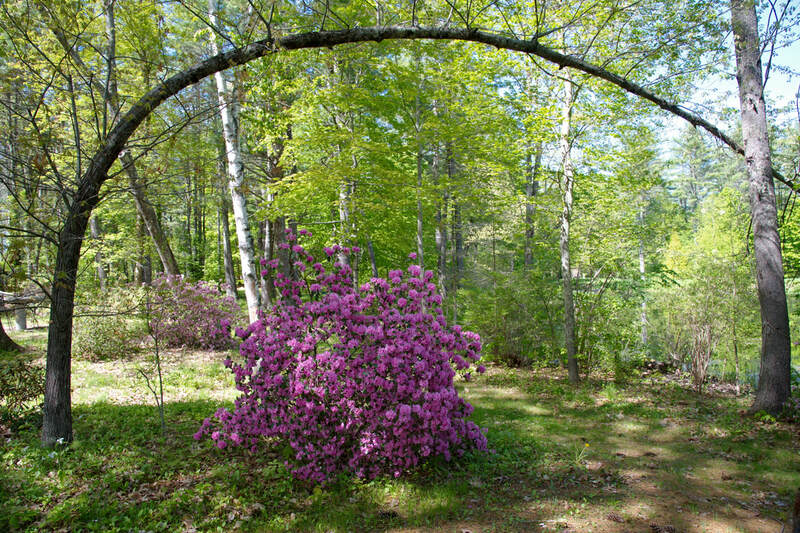 Contact Kate at kbashline@bedrockgardens.org . -Make your reservation through our event manager, Eventbrite, at bit.ly/2w5Wf2e . First come, first serve, up to 30. -Please respect the 3 hour visiting time. -Suggested tax-deductible donation is $10 per person. -Parking will be at the garden for these self guided visits. -Our Gift Shop will be open, and there will be plants for sale.